Designer: Leo Burnett Worldwide Inc. 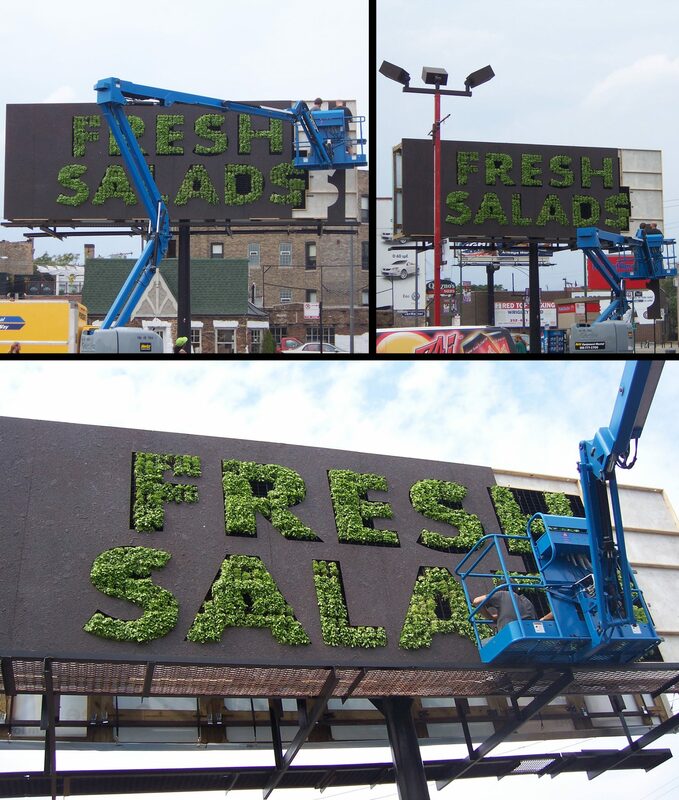 Yes, it’s true, we planted several hundred lettuce plants on a billboard and lovingly watered them for several weeks. Meanwhile a photographer snapped a shot every few minutes. Check out the video.